This year, maybe you plan on making it out to the capital of Colorado. Where else can you party this high above sea level? The Mile High City is putting on an elevated extravaganza for St. Patrick’s Day. 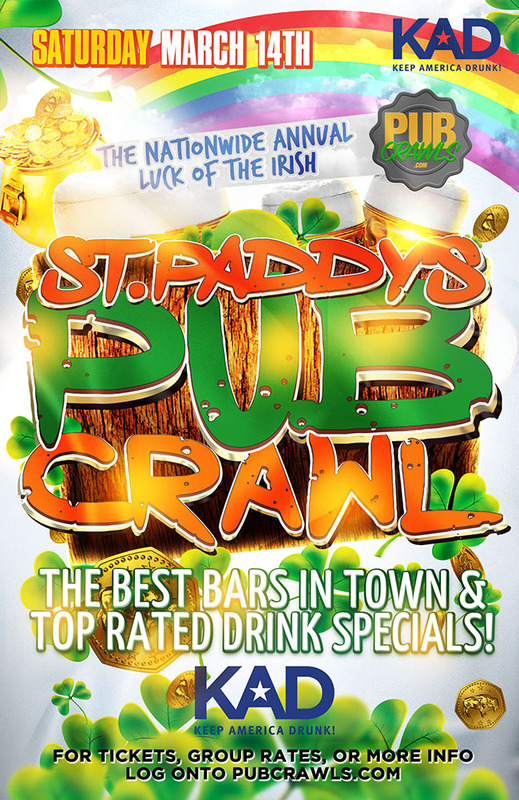 Join in a celebration of a lifetime as Denver hosts its annual St. Paddy’s Luck of the Irish Pub Crawl. Revel in the fresh air of the Rocky Mountains as you gallop from one awesome bar to the next enjoying the hottest parties and best drink specials in LoDo. Denver is a beautiful city known mainly for its breath-taking nature landscape. But, there is so much more to explore at the bottom of the mountains. Throw on your favorite green articles of clothing and join a host of other Denver party-goers and travelers alike in toasting your brew to the patron Saint of Ireland. 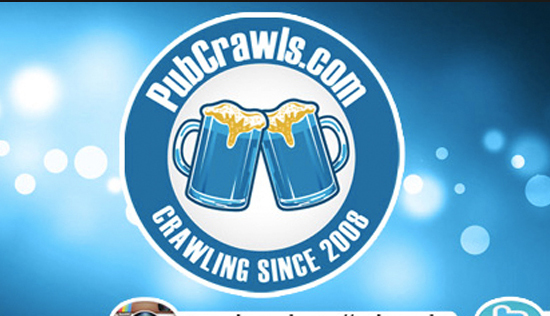 If variety is your noun of choice, you’re in for a special treat with this bar crawl. With a sky-high brewery count per capita, you’re bound to find a host of authentic breweries in this city as well as microbreweries filled with local flavor and Western flair. You’ll also come across a host of sports bars and your traditional saloons. No matter your preferred style of watering hole, we’ve got all your party needs all covered. Come on down to the registration location to receive an extensive list of all of the participating venues, a map to get to those locations, as well as a list of all of the drink specials going on. You’re basically buying an all-access pass to the hottest drinking spots in the entire city. Rejoice with friends as you enjoy great drink specials at the top rated venues in Lower Downtown Denver. Get your tickets today to be in on the biggest St. Patrick’s Day celebration in Denver. You don’t want to miss out on these lively festivities.